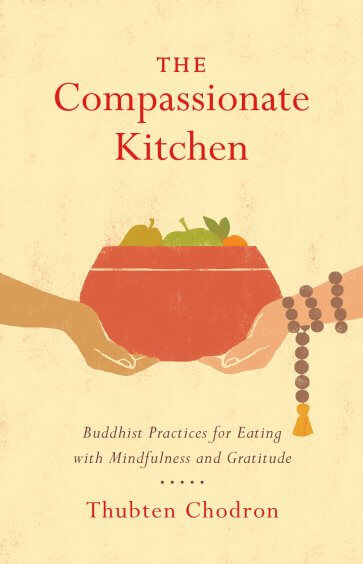 This entry was posted in book reviews, Western Teachers and tagged book review, compasion, mindful eating, self-compassion, Thubten Chodron. Bookmark the permalink. 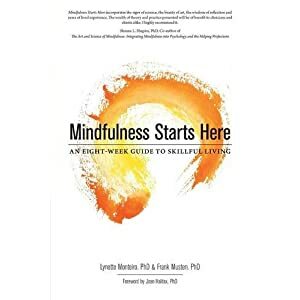 Hi Lynne – thanks for continuing this practice of reading and sharing. You do such a lovely job of conveying a larger sense of this book and a new way to practice with this important area. Hi David, How sweet to hear from you! This was such a challenging book to review because of my own limitations. So, I am grateful for your kind words. I hope you are well. Would love to connect and catch-up!